At the risk of sounding like a broken record, I am going to mention this one more time. The number of movers and shakers in the small towns of Windham and Raymond never cease to astound me. If there ever was a top-ten list of amazing communities of people coming together to make a difference and shape the world around them in transformative and positive ways - this community is in the top ten. As I was writing the article, “A village that works together can move mountains” (see front page), I was once again amazed by all the people who collaborate so successfully to make an impact on today’s youth. “They really do move mountains,” I thought. I also began to think about those who are at some form of disadvantage and can’t serve in big ways due to limited capabilities, certain medical conditions or come from difficult circumstances that prevent them from contributing to the world in a significant way, or at least the appearance of doing so. It is a known fact that being of service in some way contributes to our emotional health. 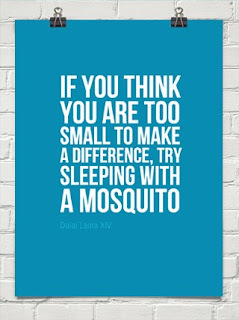 But in a world where big is better, I would like to serve as a reminder that one doesn’t have to do anything earth shattering to make a positive impact. There is beauty in simplicity and modest acts can and do have power. • Listen without interruption or giving advice. Very few people offer this type of service. • If you are spiritual or religious, pray. • Encourage others to follow their dreams. By you having faith in them, they might develop the courage to jump in the direction of their dreams. • When speaking to others, choose your words wisely. They have power to make or break one’s soul. • Continue to learn and grow, reflecting upon your own biases and ways to increase your knowledge. Positive inner changes can have rippling outward effects. 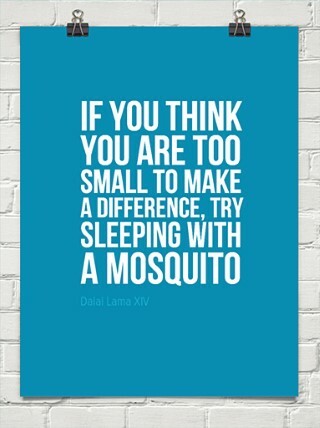 There are so many ways to make a positive impact on the world around us. Being an active mover and shaker is one of those ways. But so are the discreet and simple. These acts move mountains, too.